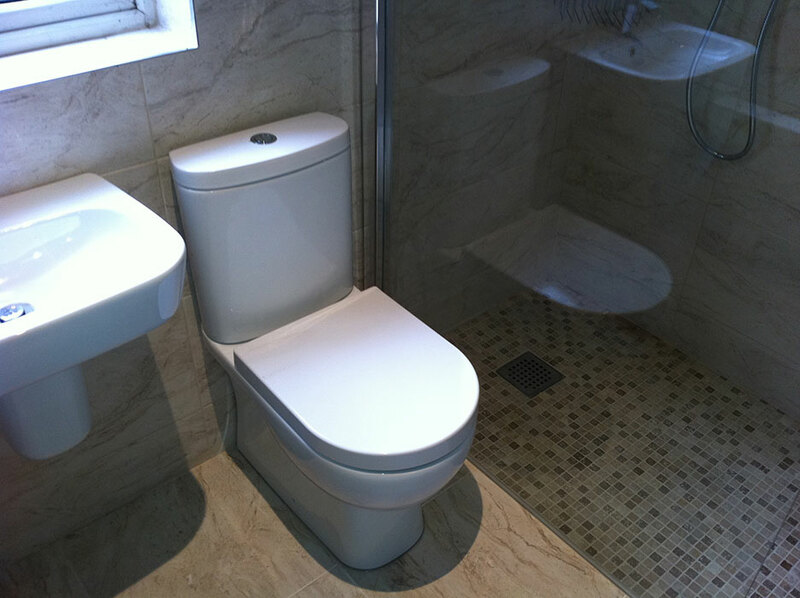 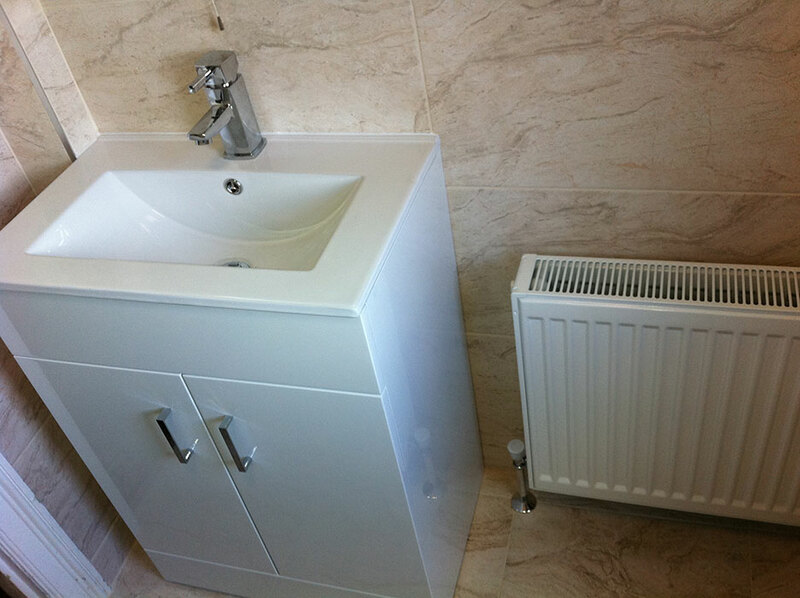 Capital Bathrooms are experts in wet rooms with high-quality, professional wet room design and installation solutions. 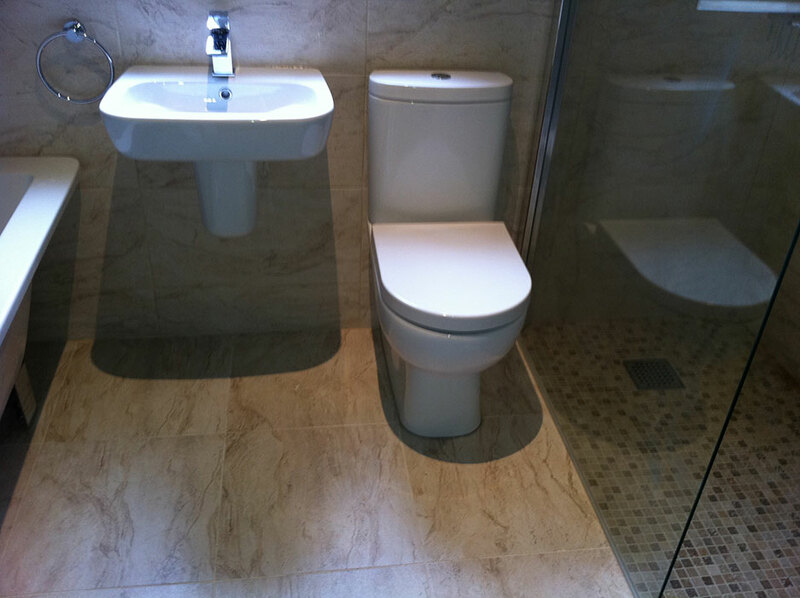 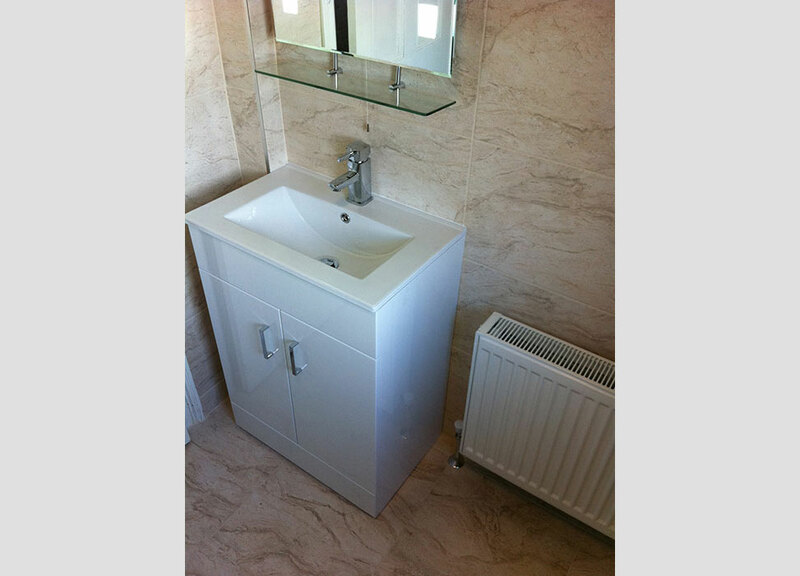 With wet rooms becoming ever more popular in domestic bathrooms. 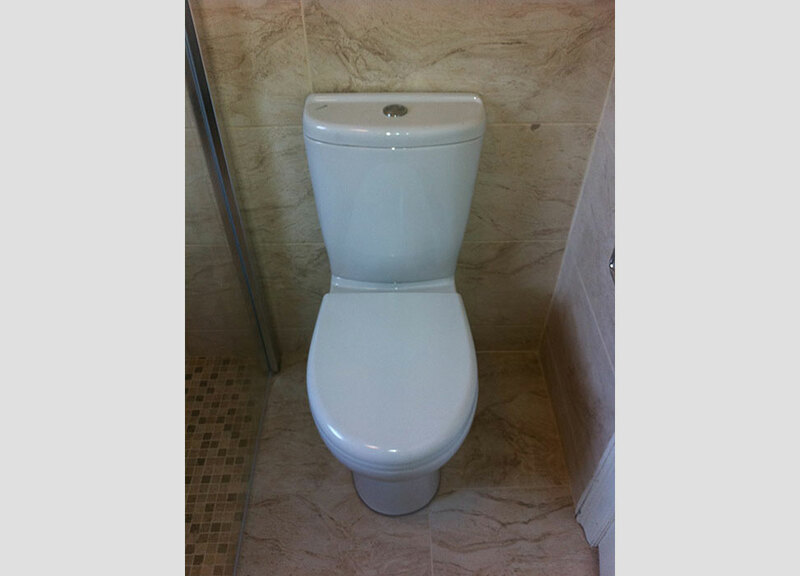 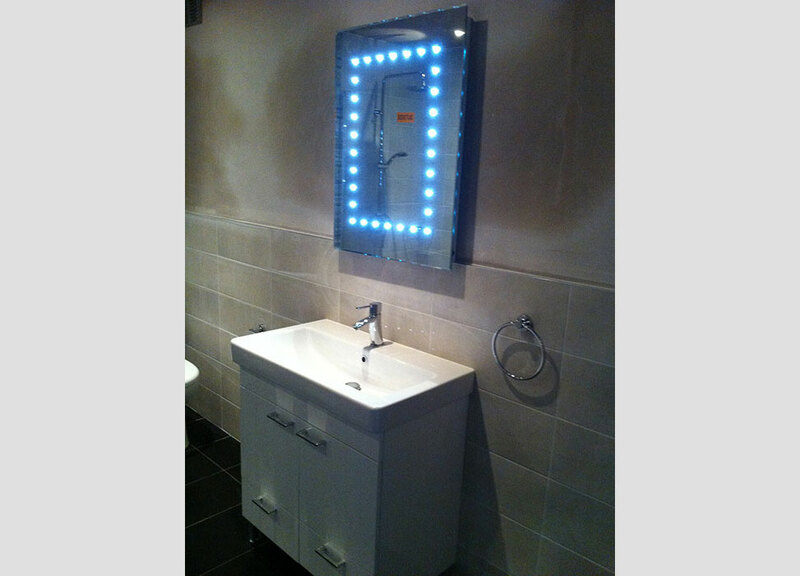 We have perfected the modern style and flexibility of this design. 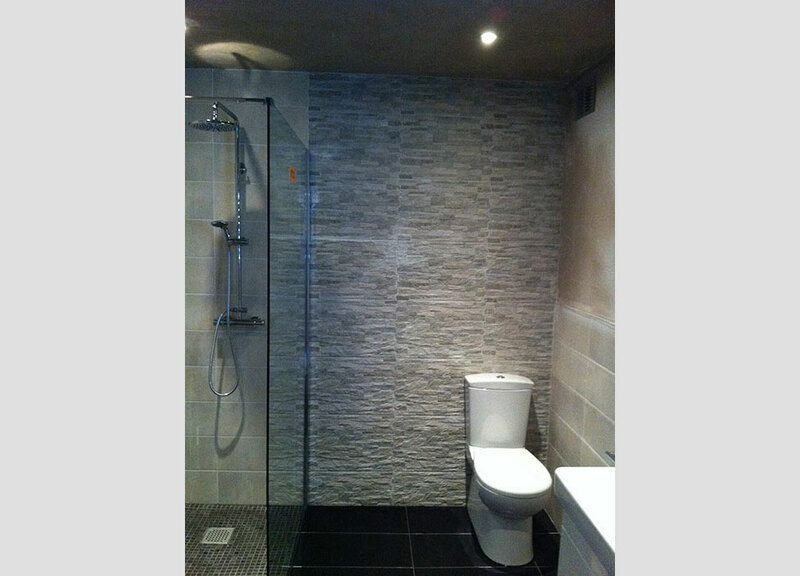 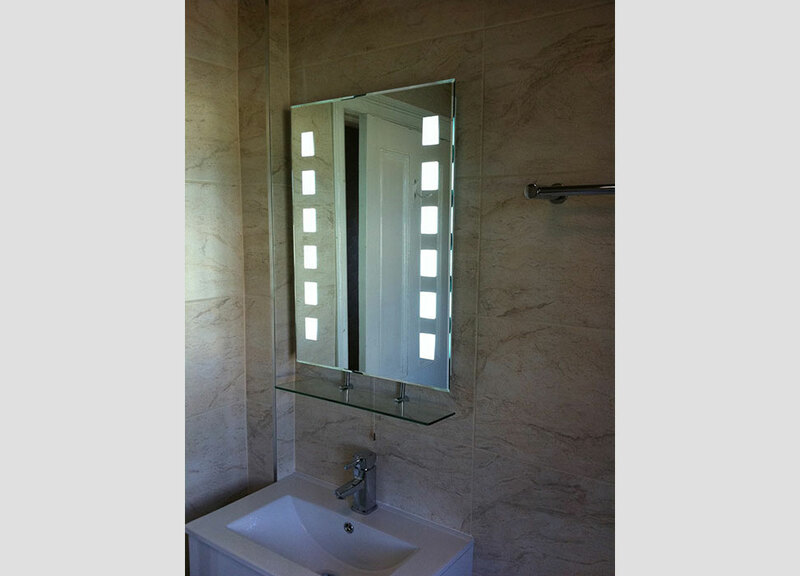 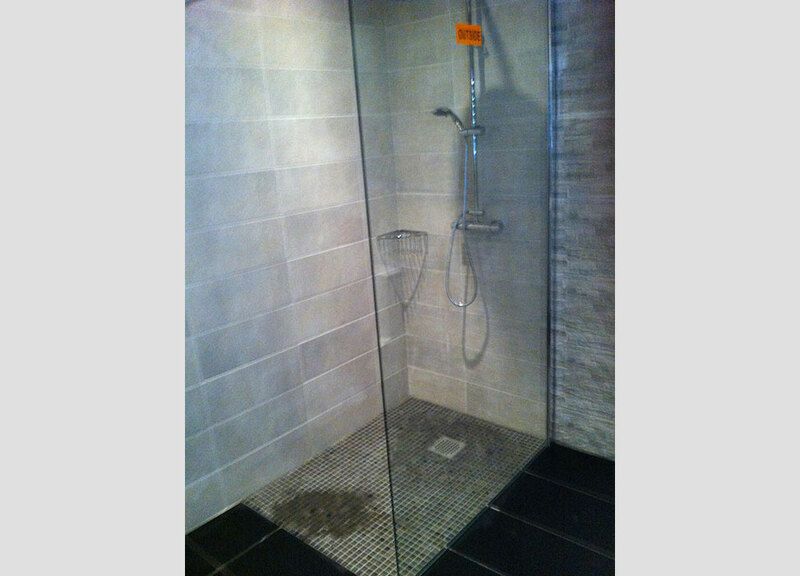 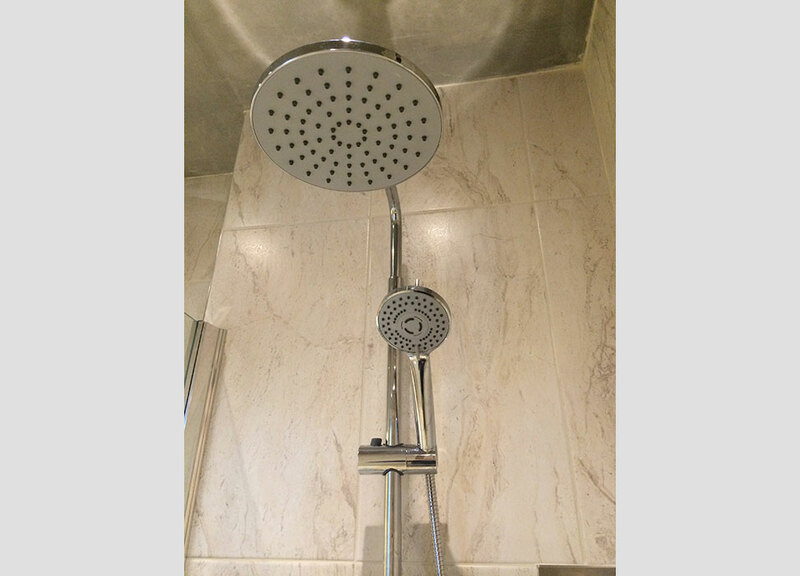 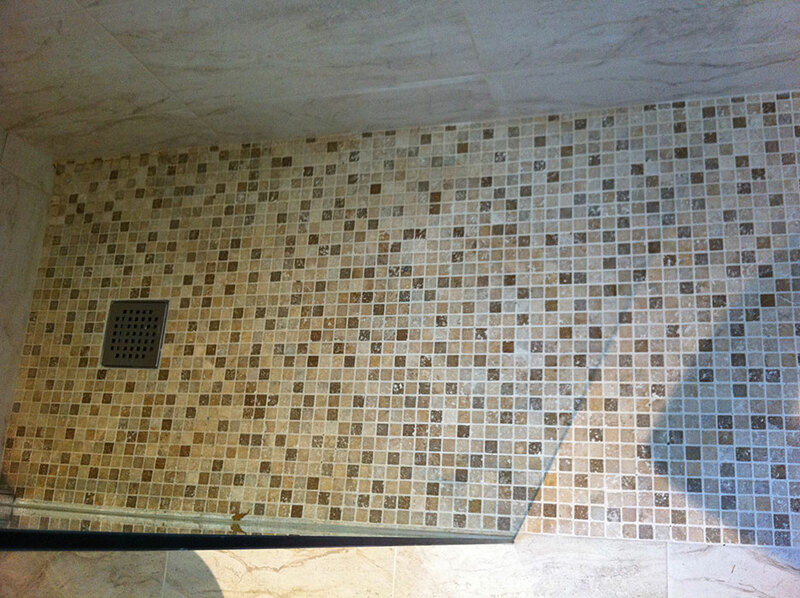 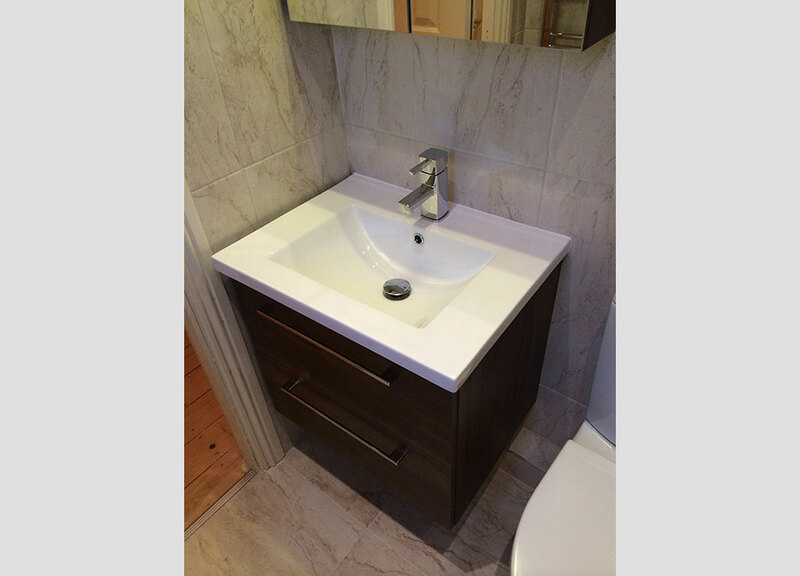 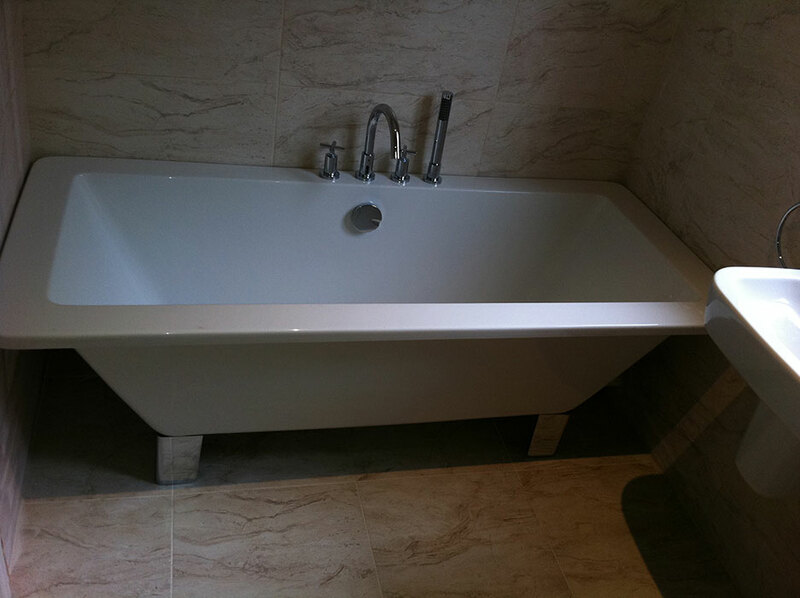 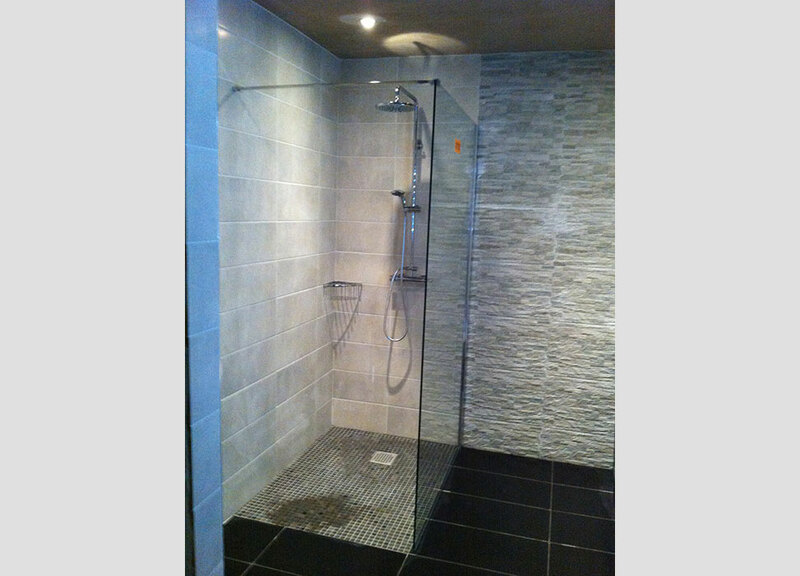 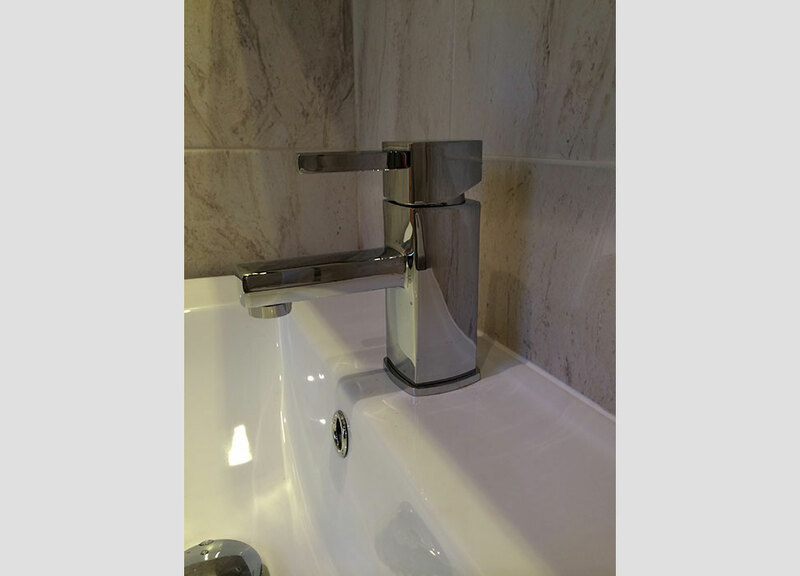 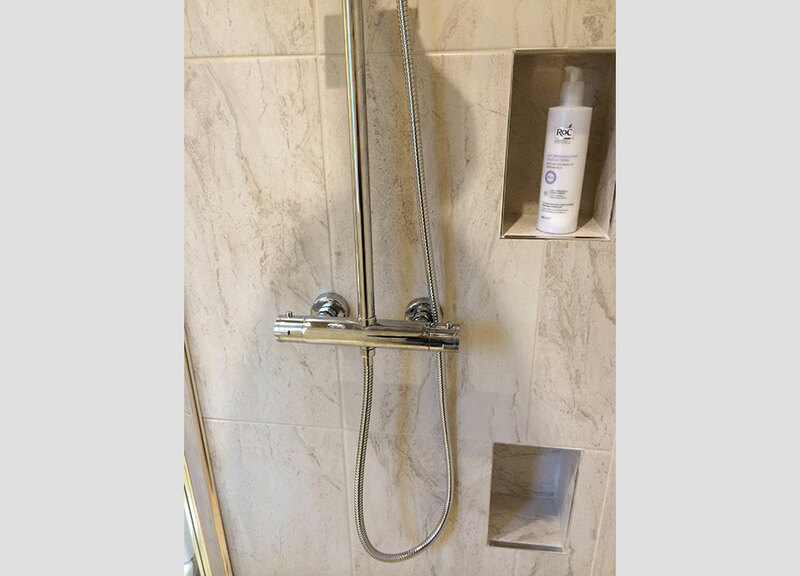 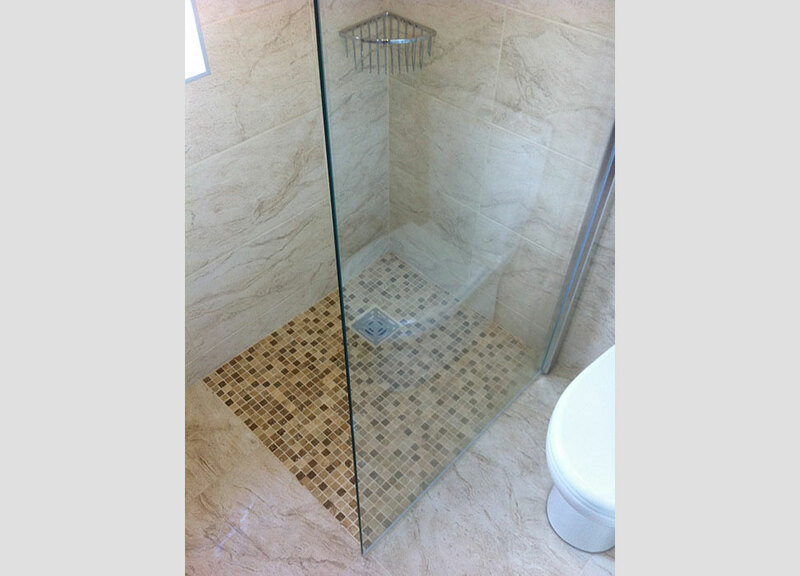 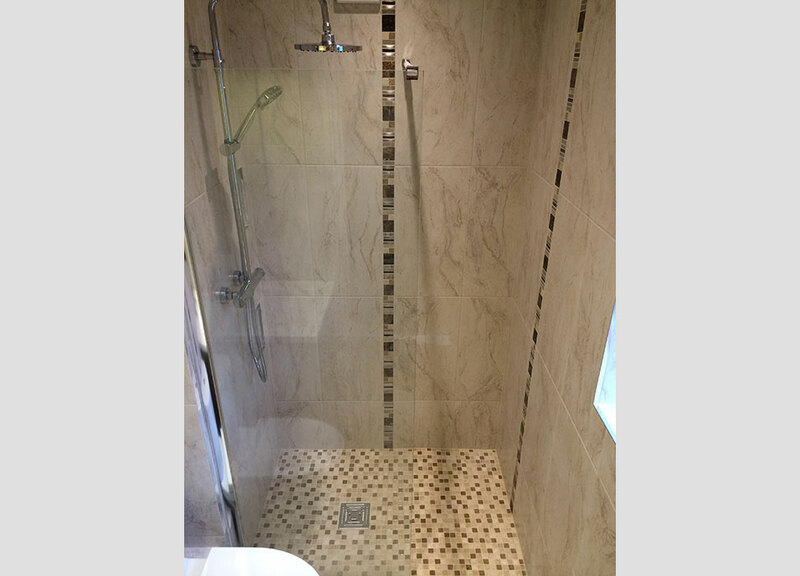 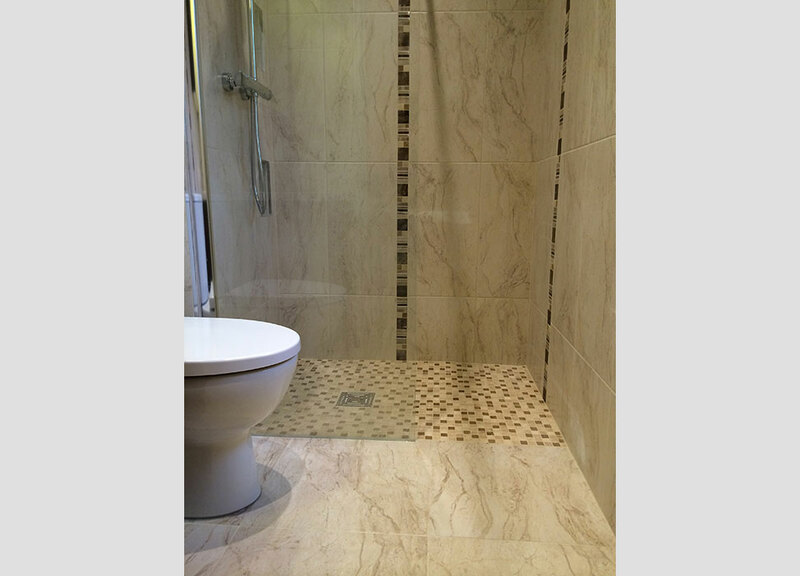 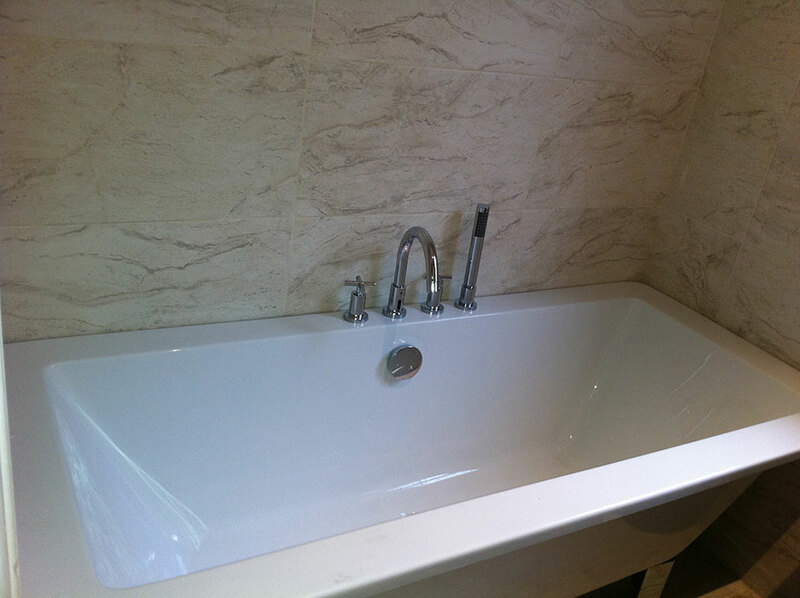 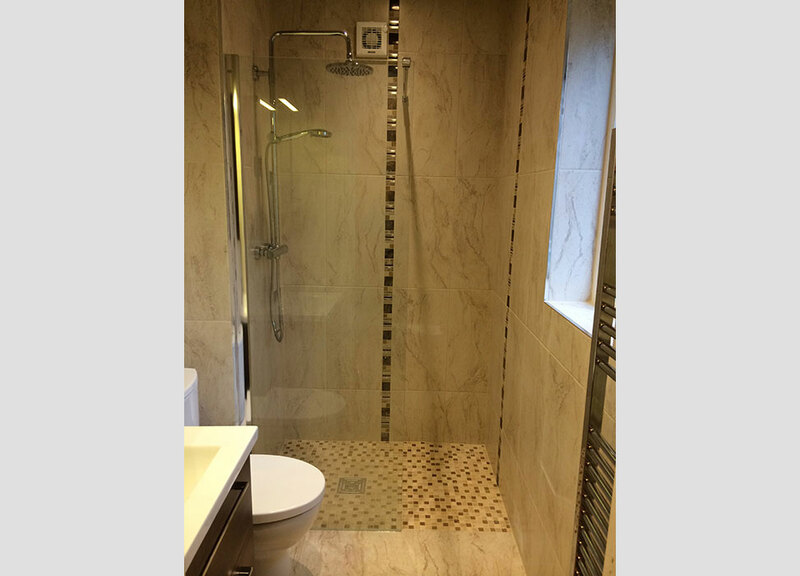 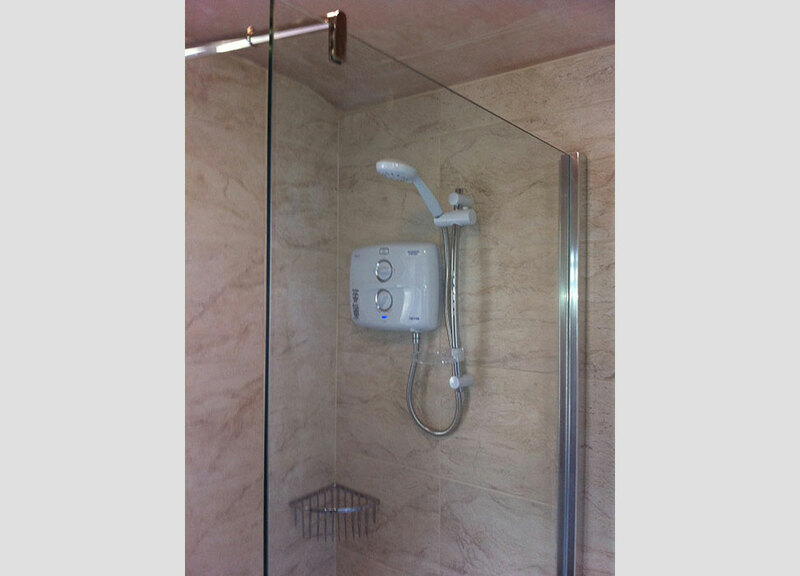 Wet rooms consist of an open-plan shower area, waterproofed (tanked) to prevent moisture migration and leaks.